Stay warm this holiday season by wrapping yourself in a cozy quilt made from Rosemarie Lavin Design�s newest Christmas collection, Nordic Christmas. 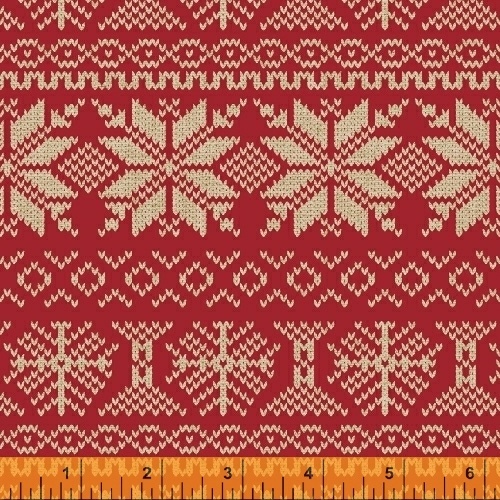 These Scandinavian inspired prints will add a touch of classic holiday nostalgia to any project. Also featuring a word print Christmas tree panel. 6 SKUs - Delivery to Stores May 2016.